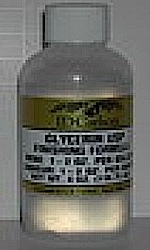 Bet Mar Liquid Hobby Shop: Glycerin, 4 oz. Glycerin (finishing formula to smooth out & mellow wines & liqueurs), 4 oz. Glycerin sweetens and adds body to fermented wine.